>>Google loves backlinks coming from domains that belong to high level of authority. >>Domain Authorities (DA) ranging from 80 - 100. Imagine the amount of link juice and authority your site will benefit from. >>We all know how important links are to everyone's website. >>Your can provide your own title(up to 3) and description(up to 3) also. >>Live links report will be Provided. 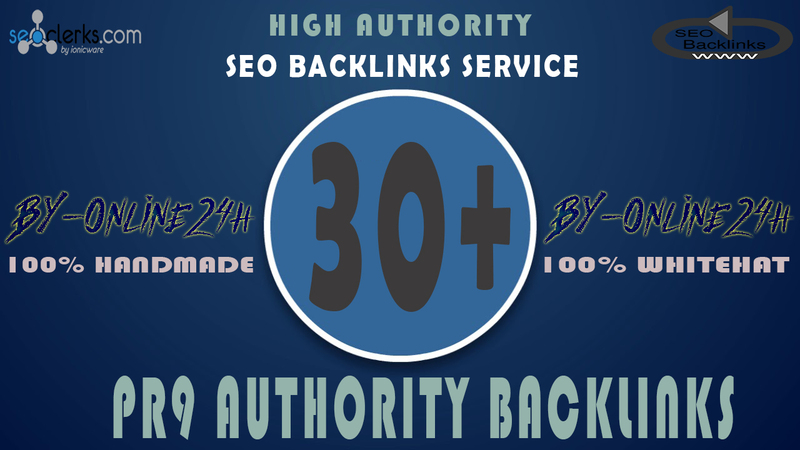 30+ PR9 Backlinks From Authority Domains only is ranked 5 out of 5. Based on 392 user reviews.